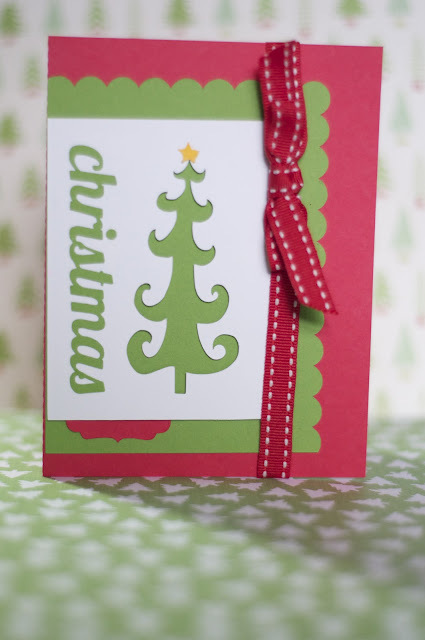 I am going to do a series of Christmas Cards with the Silhouette starting with this very basic card (above) using a template from the Silhouette store and working our way up to designing your own one of a kind Christmas card. I hope you play along and link your creations in the comments. Halloween Card with Silhouette..... Again!